I’m starting a new feature called the Polish Beer of the Month. Each month, I’ll highlight a different Polish beer and rate it on a scale of 1-10, with 10 being amazing and one being a piece of kupa. Tyskie Gronie: One of Poland’s most popular beers. For my first installment, I’ll discuss one of Poland’s most popular beers—Tyskie Gronie. Its motto is “Po Naszemu, od Zawsze” (Our way from the beginning). The motto means something when you consider that this is one of Poland’s oldest continuously brewed beers. 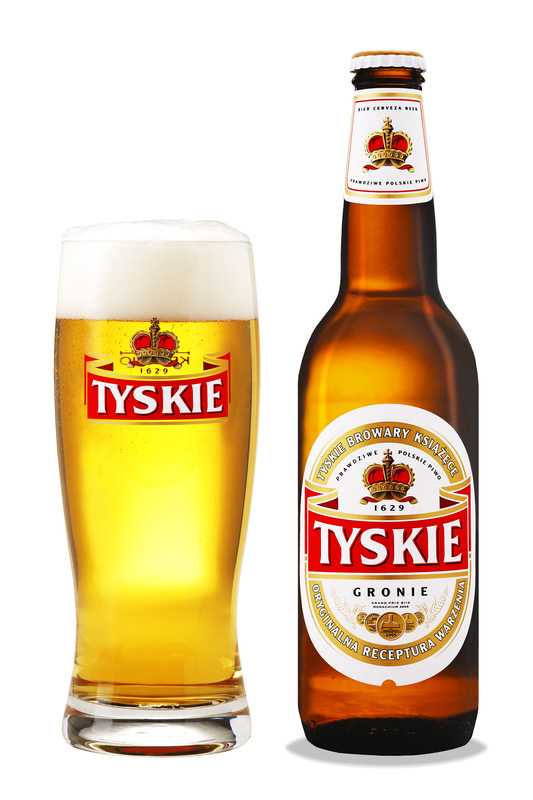 Brewed since 1629 in the Tyskie Brewery in Tychy, Poland, Tyskie is a Euro Pale Lager with 5.60% ABV. It has a light, golden color and goes down smoothly, despite having a somewhat stronger taste and higher alcohol content than other lagers. If you go to Poland, you WILL see this beer. In fact, it accounts for about 20 percent of beers sold in Poland. Interestingly, it has also become one of the top selling beers in Great Britain due to the recent swarm of Polish people immigrating to that country. In the USA, it’s one of the few Polish beers that is considered mainstream—if Americans do try a Polish beer, it’s probably going to be a Tyniec. 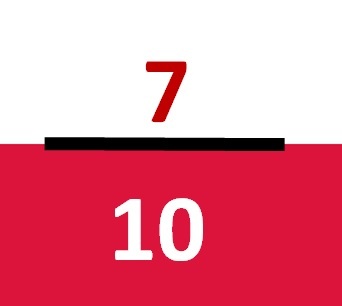 Overall, I give it a 7/10. If you’re looking for a slight buzz on a Friday night, a couple of these will do it, but they’ll go down relatively smoothly so you won’t feel like you’re drinking lighter fluid. It’s not the smoothest Polish beer I’ve come across, and it’s slightly bitter. Furthermore, the “foaminess” or head is somewhat lacking. These minor points aside, it’s a beer I highly recommend. I’ve given it to a number of my non-Polish friends, and they all enjoyed it. So go out and try one. Any store with a decent beer selection will carry Tyskie.